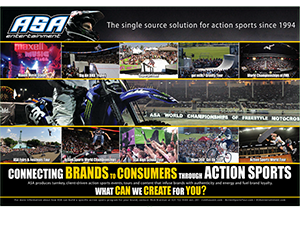 ASA Entertainment has a long history of advocacy, innovation, and success as a leader in the action sports industry. 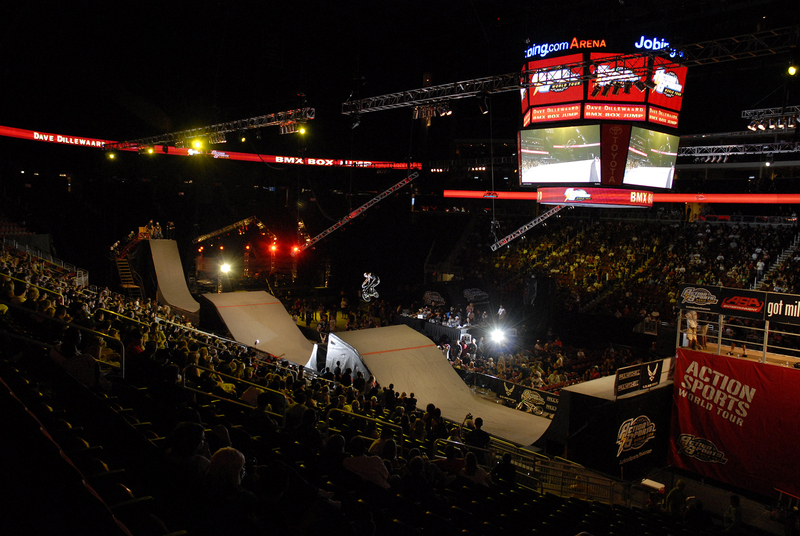 Since its formation in 1994, the company has produced more action sports events, TV shows and content than any company in the world. ASA specializes in creating and executing customized, turnkey events and marketing solutions that infuse brands with authenticity and energy, and fuel brand loyalty. Our events and content inspire and entertain young audiences and serve as marketing platforms that allow brands to connect with these consumers through relevant lifestyle activities. 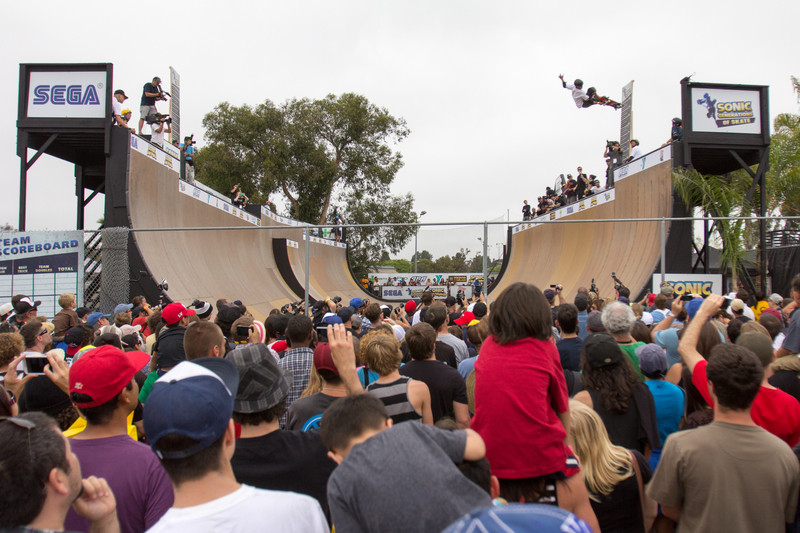 The company’s events and content feature skateboarding, BMX, freestyle motocross, snowboarding, freeskiing, inline skating, surfing and music, and range in scale from grassroots to global. They are televised domestically on 8 networks and distributed to more than 700 million households globally via 26 international broadcast partners. Single Source Solution for Event design, production, competition, and management. Experiential Marketing, Athlete Endorsements, Consumer Promotion, Integrated Marketing, and Sponsorship. Connecting brands to millions of consumers through our events, custom content, digital, TV, and social media platforms. Custom program development, mobile marketing tours, retailtainment, professional competitions, exhibitions, PR stunts, and cause-driven events.